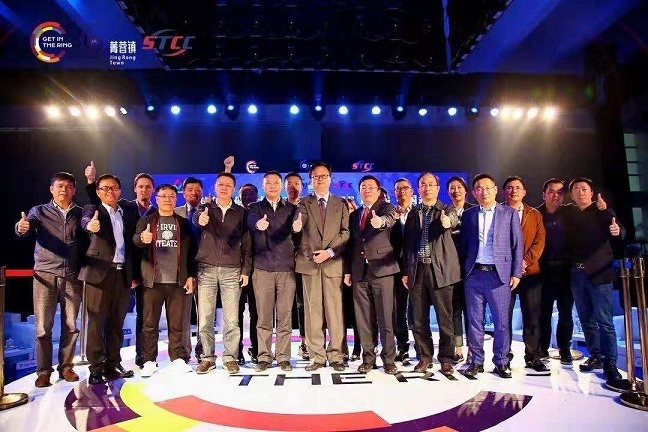 Sunels Tech & Capital Corp.
On October 12th, 2018, the global innovation & entrepreneurship competition GET IN THE RING-China Station was successfully held by STCC International Park in Jingrong Town, Pidu Distruct. 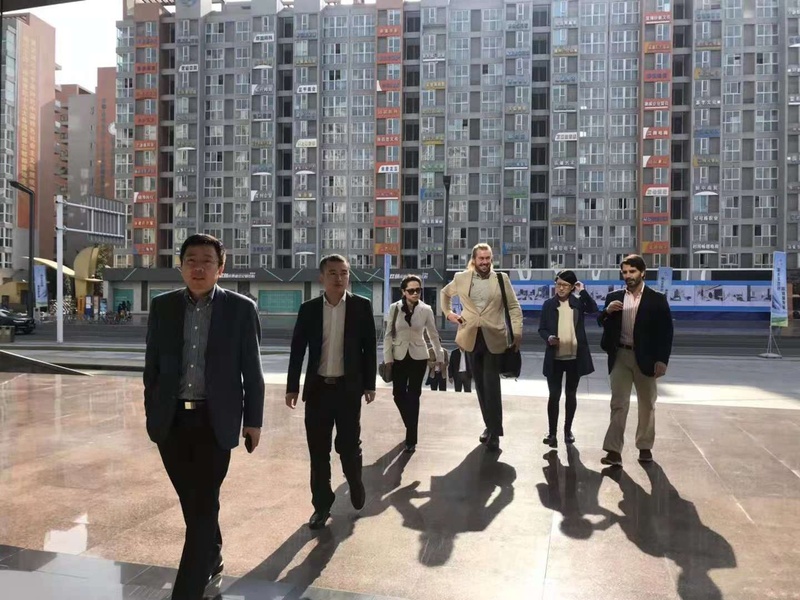 Afterwards, a group of companies from the Minneapolis and Maryland of the United States, and Portugal invited by STCC International Park visited Jingrong Town, helped Jingrong Town to connect with international resources, bring in international professionals, and construct famous international innovation & entrepreneurship area in STCC Park. In recent days, Trade Mission has been in full swing. In order to show the most beautiful start-up environment and conditions for international enterprises, Sunels provides one-stop services and helps international enterprises to conduct a market investigation on the entrepreneurial environment in Chengdu within the shortest time. 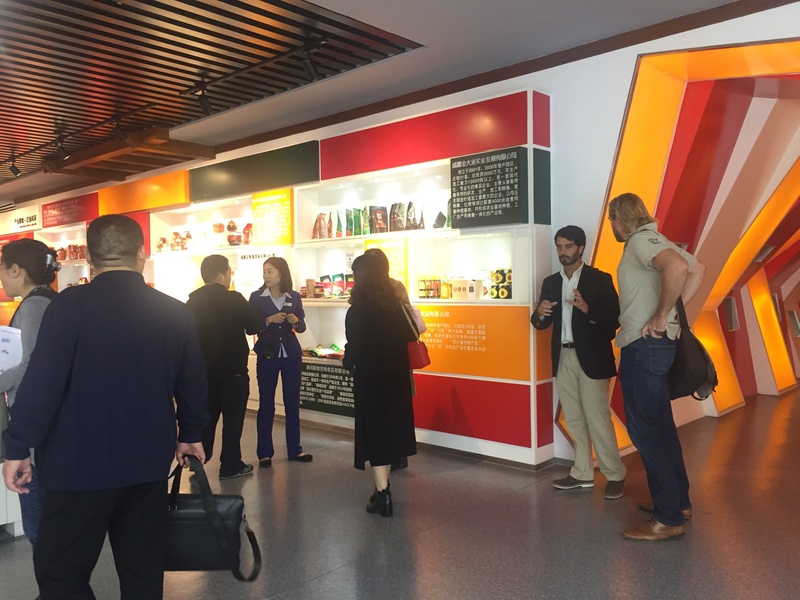 In the morning, guided by Sunels, CTRL, Eggcellent and Sociable Cider visited Jingrong Town Innovation Exhibition Center and STCC International Park. In the afternoon, Will Zhang, the Executive Deputy General Manager of STCC International Park, introduced the Park in details. The officials of Pidu government also explained the preferential policies in order for the international companies to have a roughly understanding about Jingrong Town. In the morning, the delegation group ofCTRL, Eggcellent and Sociable Cider met with KPMG and Beijing Deheng Law Office. The clients learned about the basic laws, trademark registration and related taxes in China. They got professional advice of company registration. 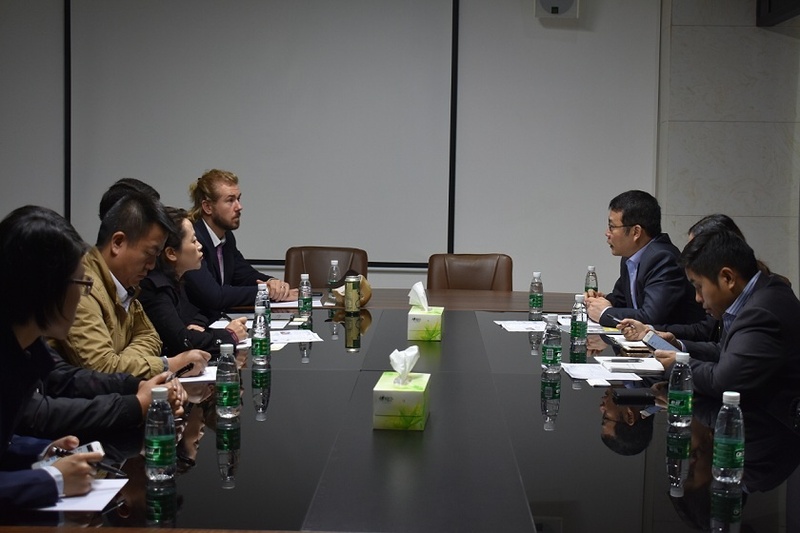 In the afternoon, Mr. Bin Pu, the executive deputy director of the management committee of Chengdu Innovation & Entrepreneurship, Nelson Lee, the president of Sunels Group, and European and American company representatives visited the Consulate General of the United States in Chengdu and met with Consul General Mr. Weijie Lin. 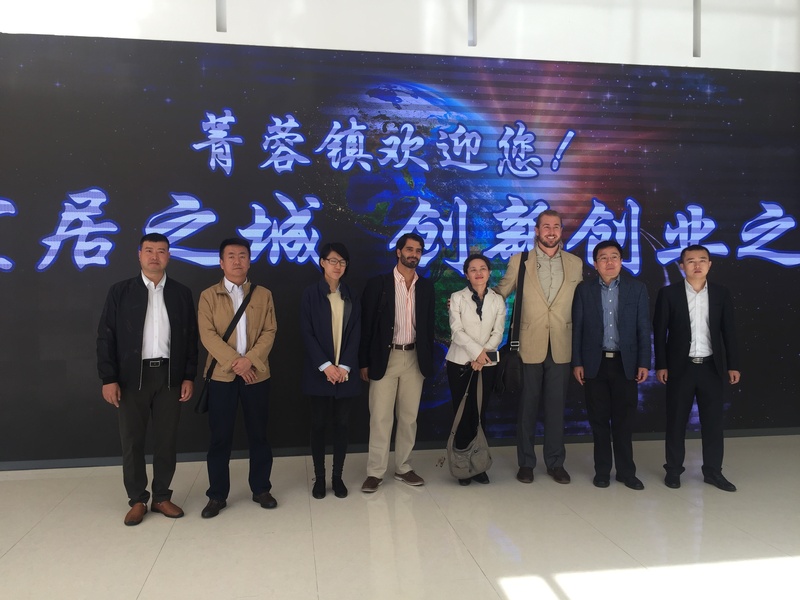 In the morning, the delegation of CTRL, Eggcellent and Sociable Cider visited the Sichuan Cuisine Industrial Park. Firstly, the head of Sichuan Cuisine Park introduced the process of Douban production. 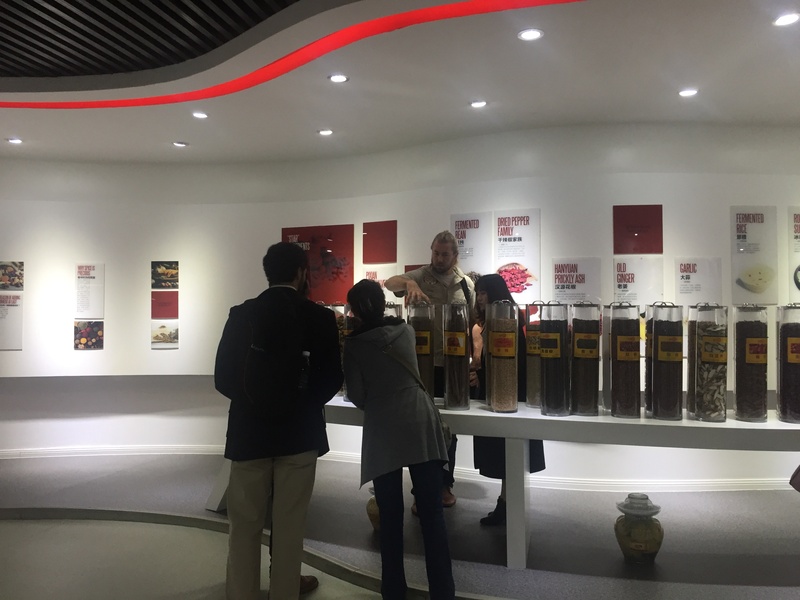 Then, they visited and learned about the traditional production process in Dandan Douban Factory, learning about the modern production process in Red Lantern Flavoring Factory. All the clients had a preliminary understanding of food factory. In the afternoon, CTRL communicated and discussed with Magic Butterfly Technology Co. Ltd., who had raised some questions about CTRL's products, such as the advantages, shortcomings, price, classification of channels, whether the products would be customized after entering China, and professional training for product. Magic Butterfly Technology Co. Ltd. had also provided some professional Suggestions on product sales to avoid possible risks in the future. CTRL Chief gathered more professional opinions, and was very satisfied with this negotiation. 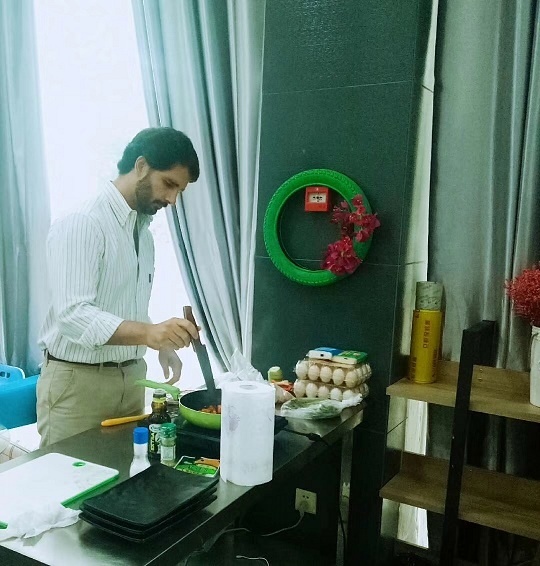 The head of Eggcellent did a cooking show in Jingrong and expressed his satisfaction with the show. 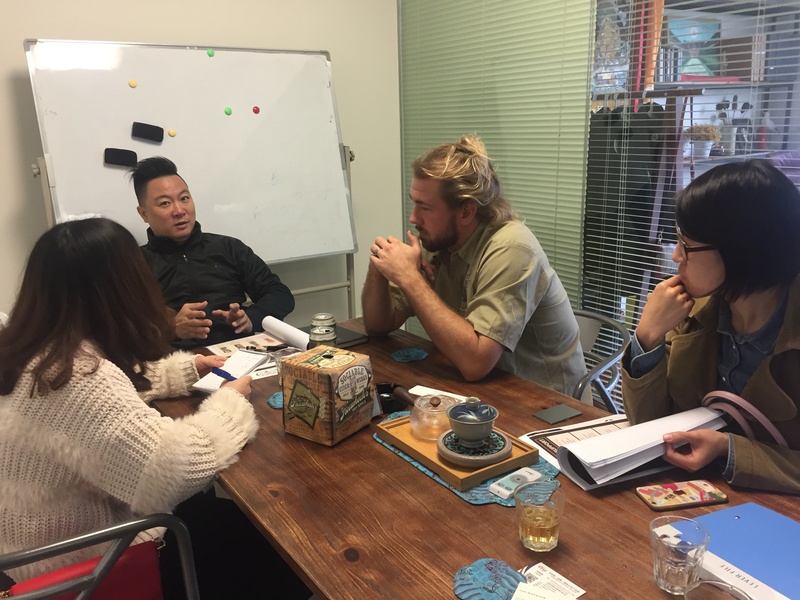 In the morning, Sociable Cider participated in the meeting with the customs agent about the product customs code. Both parties had carefully discussed and classified the ingredients and production process of the products. Finally, they got a satisfactory HS code confirmed by the Customs. In the afternoon, Sociable Cider participated in the first level agent of Budweiser and Torres Wine, learned about general purchase channels, and asked for professional opinions on product sales. The agent provided different sales ideas such as craft beer pub, and was willing to recommend direct importers to Sociable Cider. Sociable Cider was very satisfied with the two meetings today. 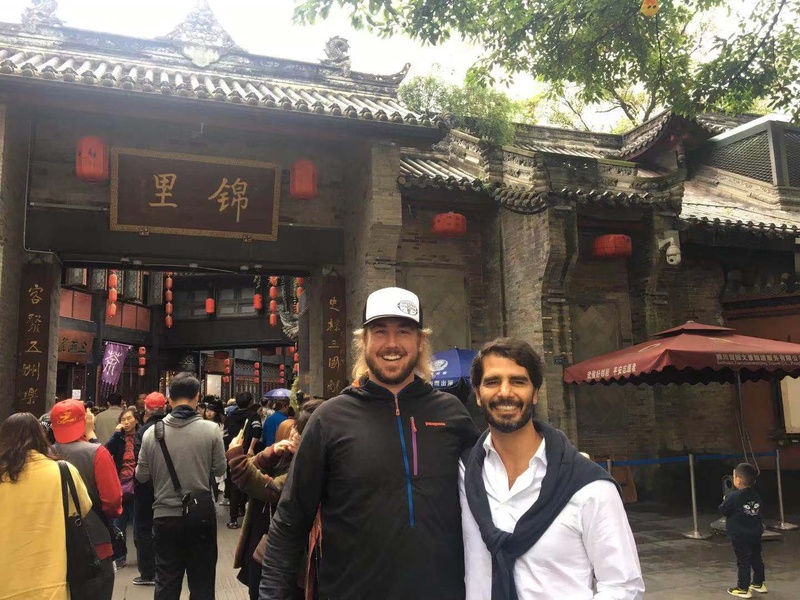 Eggcellent and Sociable Cider visited the Panda Base, Jinli and other famous scenic spots in chengdu. 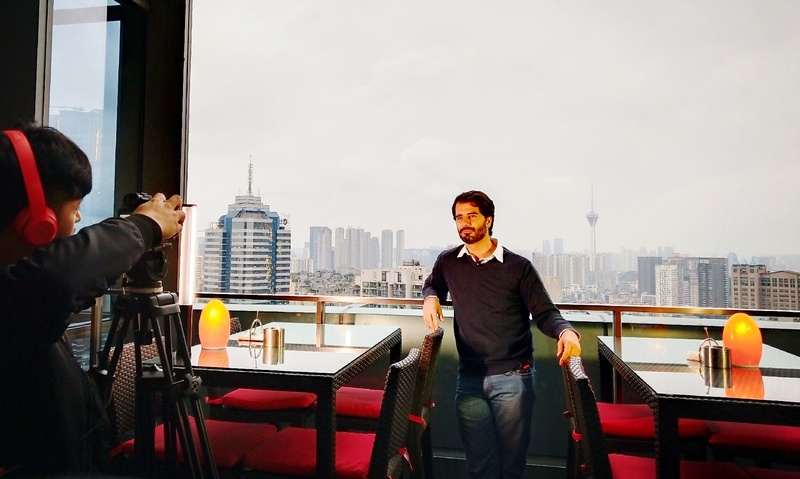 They expressed their love for Chengdu, "a city that does not want to leave after you come”. And then they accepted a media interview and had an authentic hotpot. This Trade Mission Event was held successfully and the companies highly appreciated the services provided by STCC International Park. They planed to have an office in STCC Park, and expanded the market in western China. STCC International Park will continue to attract and invite international enterprises to land in Jingrong Town, and provide international standard service to them.